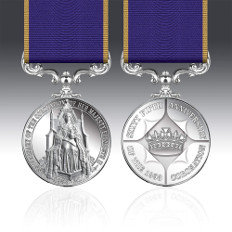 Award is proud to have produced and issued 29 commemorative medals, most at the request of, or in conjunction with a veteran group of charity, raising over £1,000,000 to date from the sale of medals and related products. Each 36mm medal is produced and struck in the United Kingdom to the exacting standards for which AWARD has become internationally renowned. 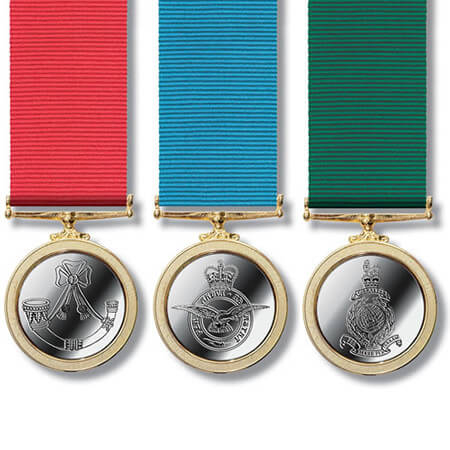 The medals are fitted with a uniquely woven ribbon, completed with a concealed individual brooch bar, ready to wear with pride, not alongside campaign medals, gallantry decorations or in uniform by serving members but separately and distinctively. AWARD miniature commemorative medals are supplied mounted, ready-to-wear and are available without restriction. 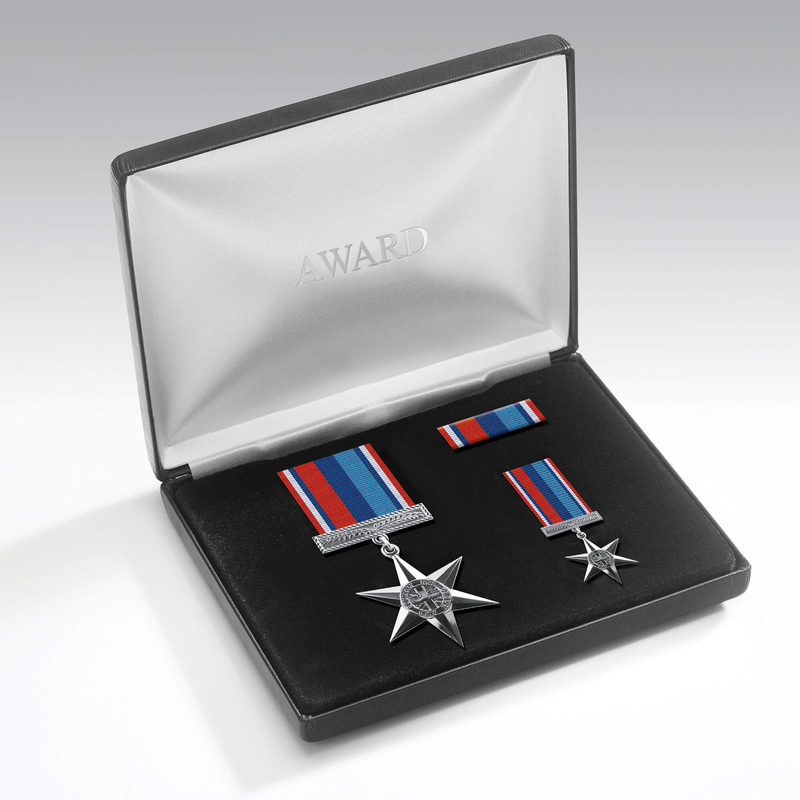 Full-size medals are available by completing an application form. Next of kin or direct descendants can also apply. Miniature Medals & all other products are available without restriction.